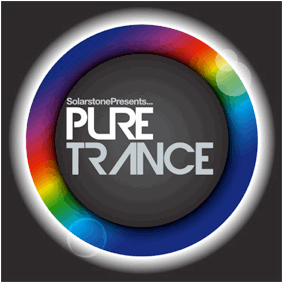 Back in May, under the #PureTrance hashtag, Solarstone cast ‘The Spell’. The track was a return to keynote trance production, its rhythmic, fluid arrangement, air-cutting synths and angelic vocals striking a chord. 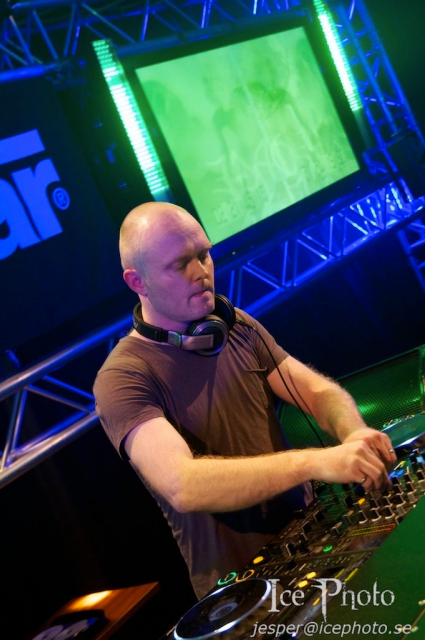 Taken from the tracklist of his allied album, ‘Pure’, ‘Fireisland’ and ‘Falcons’ (co-produced alongside Aly & Fila and Giuseppe Ottaviani respectively) exponentially fanned the flames of Pure Trance. Hi there would you mind letting me know which hosting company you're working with? I've loaded your blog in 3 completely different web browsers and I must say this blog loads a lot quicker then most. Can you suggest a good web hosting provider at a honest price? Thank you, I appreciate it!